The salesman Alex at Bristol Street Motors Vauxhall Crewe was exceptional, it was a pleasure to deal with him and puts your company streets ahead. We were treated so well, he was a real professional. Many Thanks. We act as credit brokers and we are not a lender. We will introduce you to a limited number of lenders who may be able to help finance your purchase. These lenders may or may not pay us for the introduction. †Includes £1900 Deposit Allowance Paid By Manufacturer. 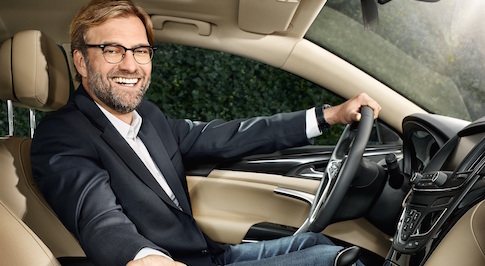 *Excess mileage charge of 9p per mile. If you exceed this annual mileage then excess mileage charges will be applied by the finance provider at the end of the agreement should you choose to return the vehicle. Finance subject to status. A guarantee may be required. Terms and conditions apply. Unless otherwise stated, metallic paint at extra cost. Library image for illustration purposes only. 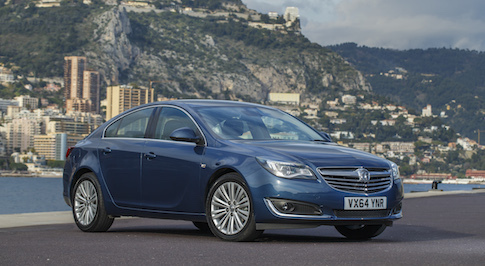 In the market for a new Vauxhall Insignia? Browse our extensive range of Vauxhall Insignia cars for sale and find our latest deals at your local Bristol Street Motors dealership. The Vauxhall Insignia is one of the most popular cars in the Vauxhall range. Once you�re sat in the cabin, you�ll find its extremely comfortable and refined, ideal for motorway cruising. However, the Insignia is also very practical and if you choose the right engine, you�ll find its also economical and powerful too, especially the VXR model. You�ll be blown away by the quality and smart layout of the interior. The cabin is very spacious and relaxing to be in, and there�s also an enormous boot that hold 530 litres of luggage or 1,470 litres with the back seats down. Visit your local Bristol Street Motors Vauxhall dealership to discover the Vauxhall Insignia, explore its spacious interior and to take it out on a test drive. To view the Vauxhall Manufacturer website click here.